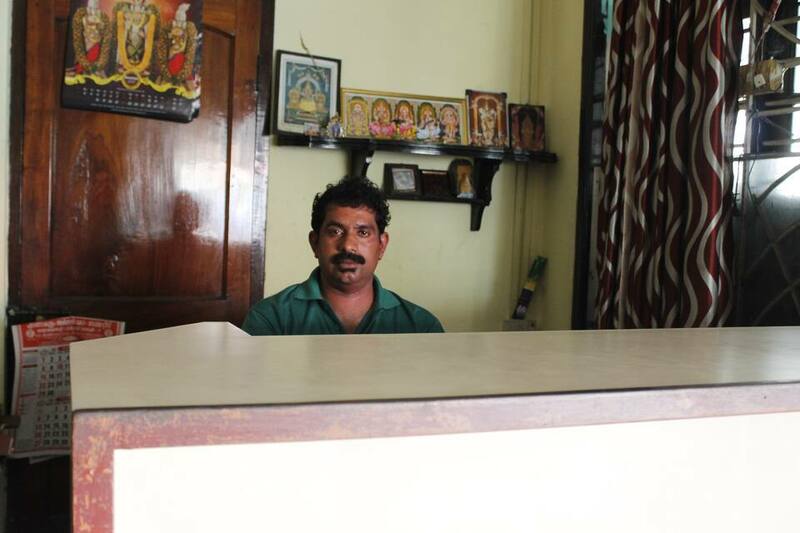 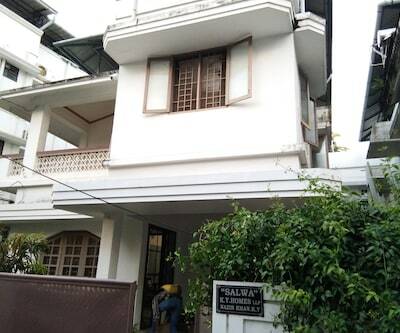 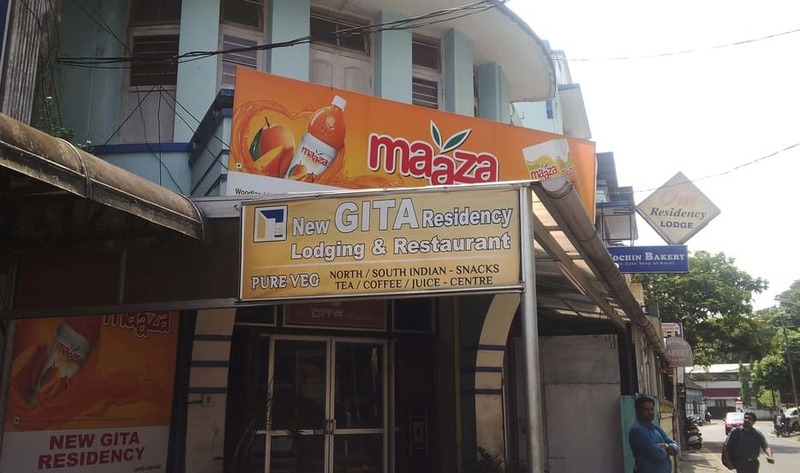 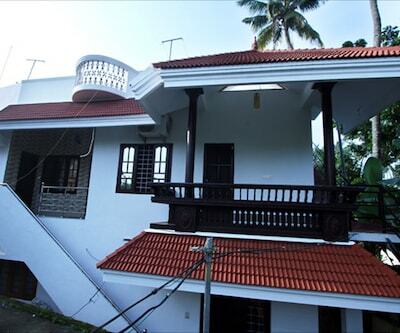 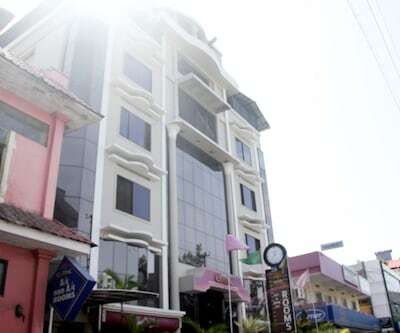 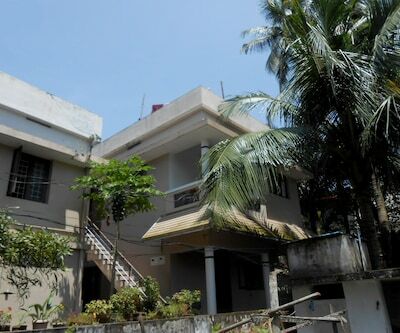 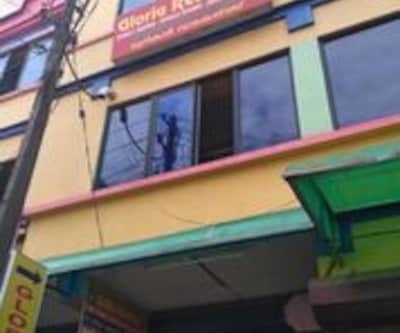 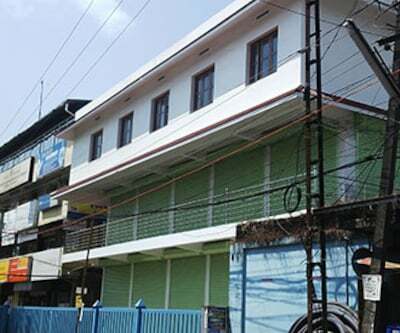 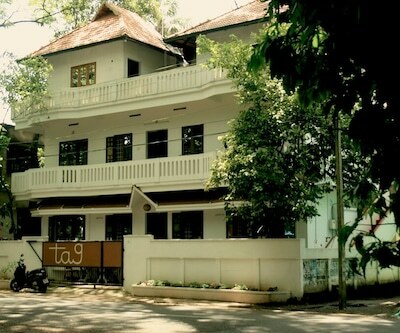 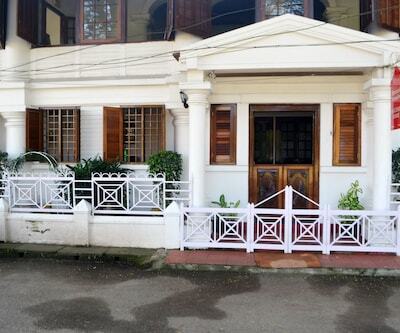 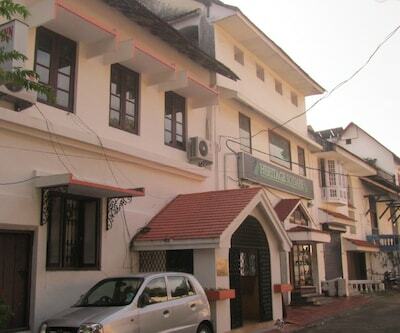 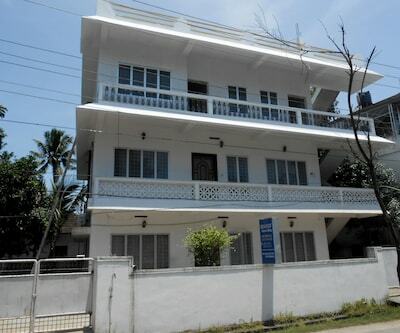 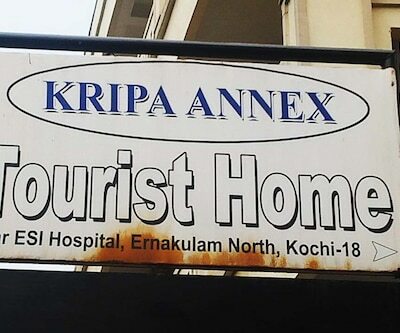 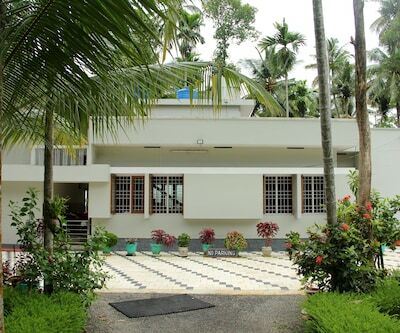 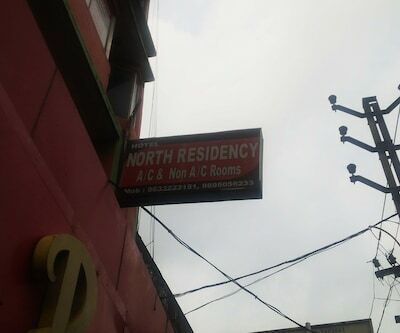 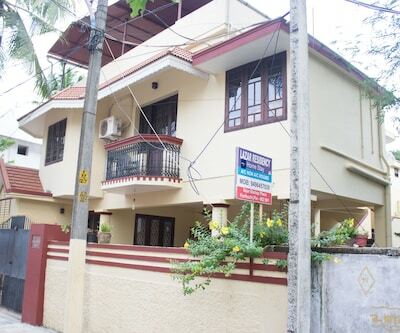 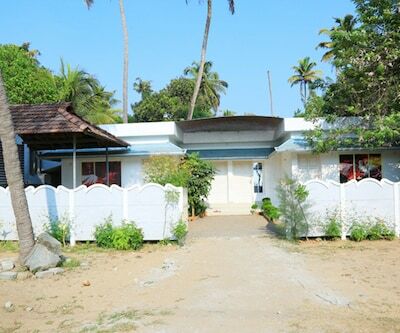 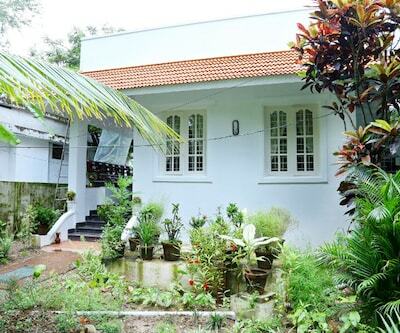 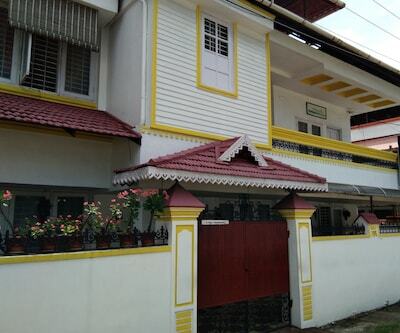 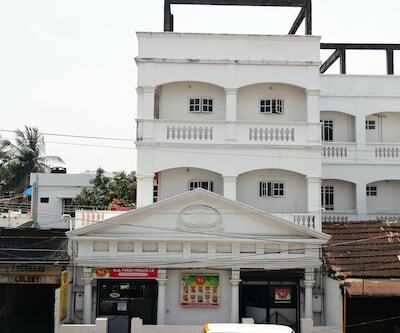 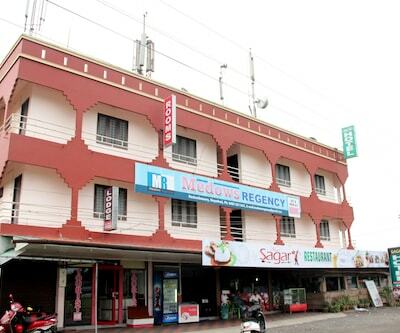 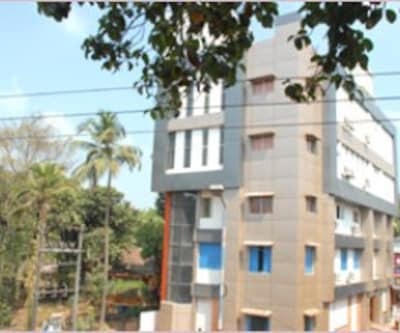 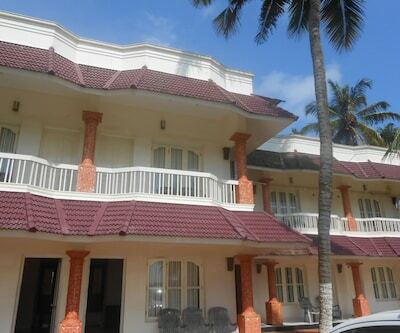 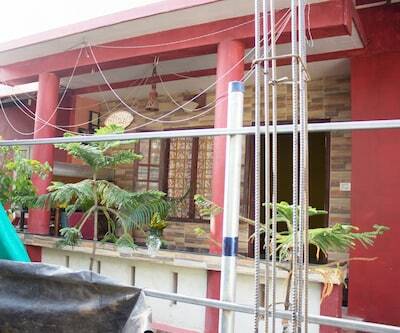 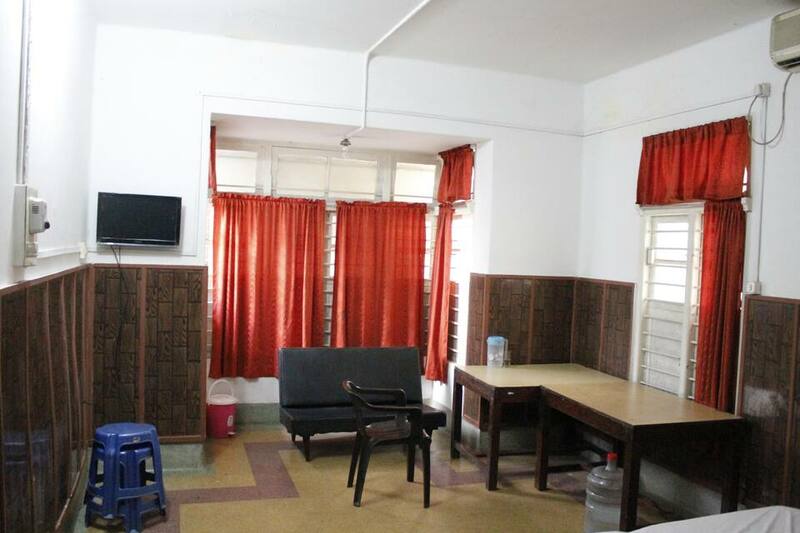 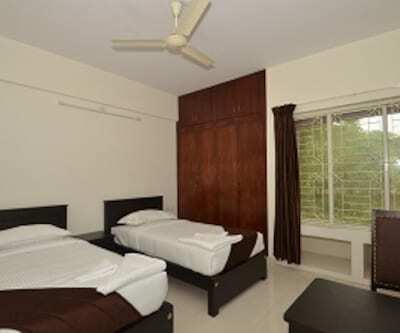 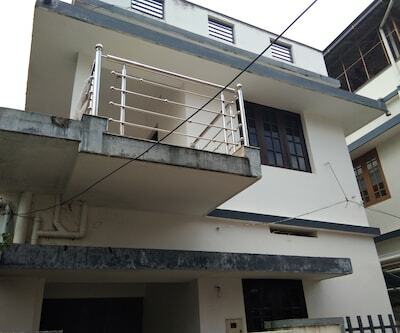 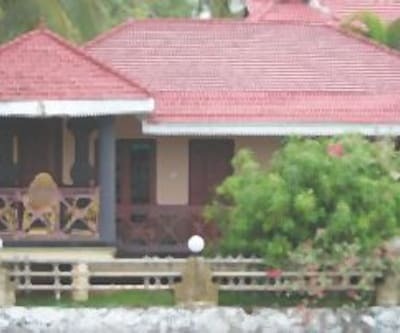 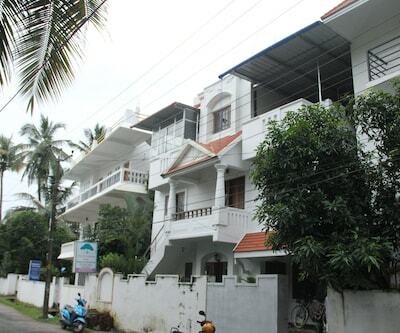 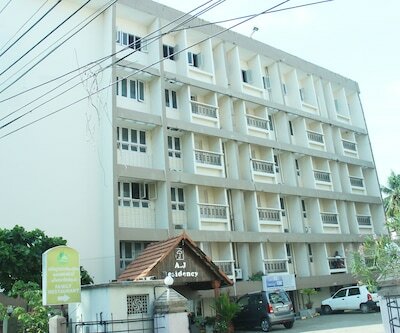 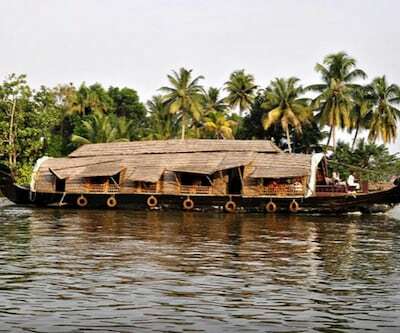 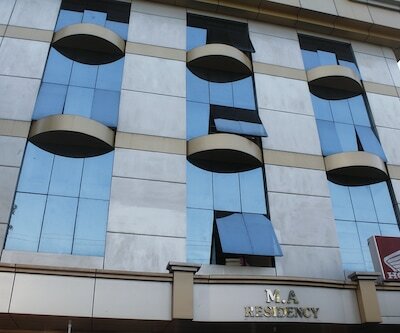 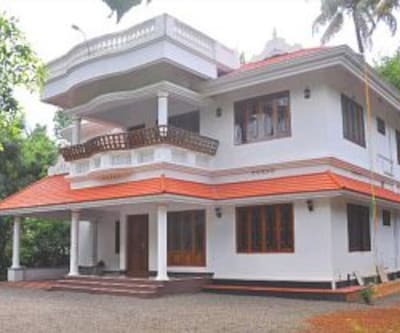 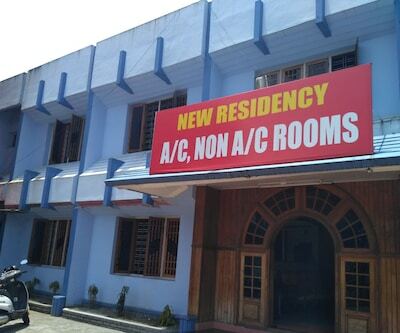 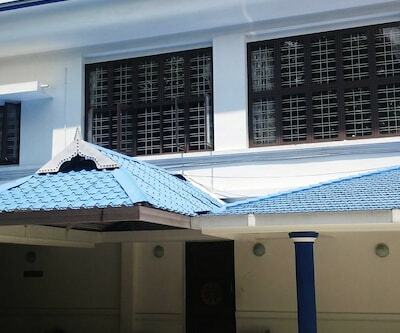 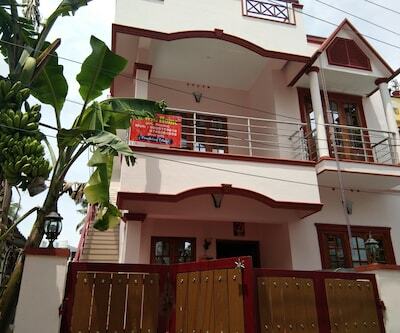 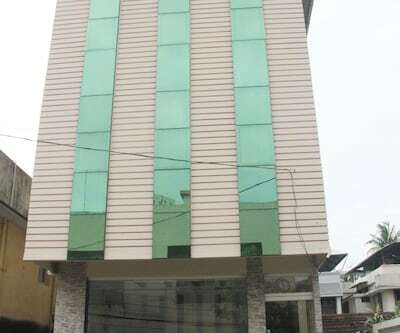 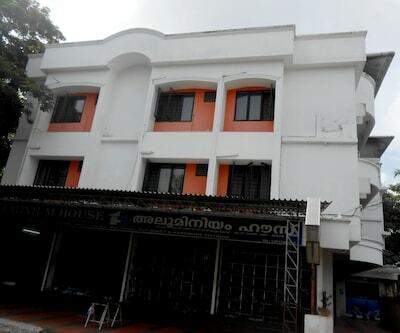 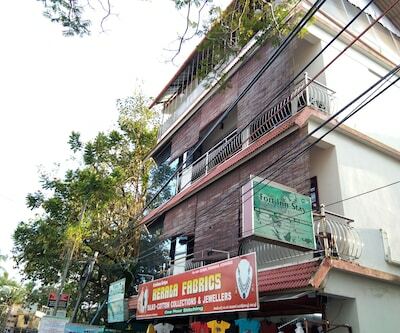 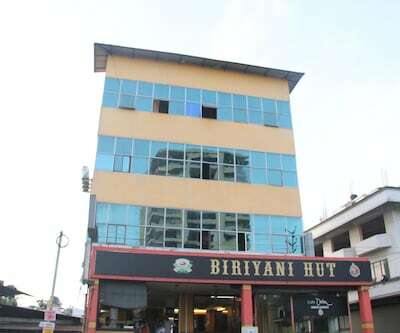 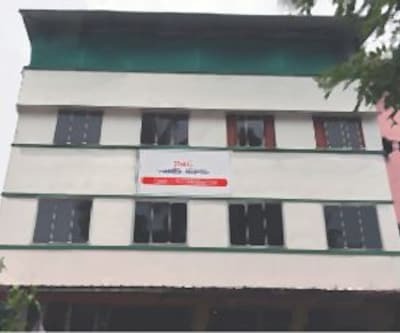 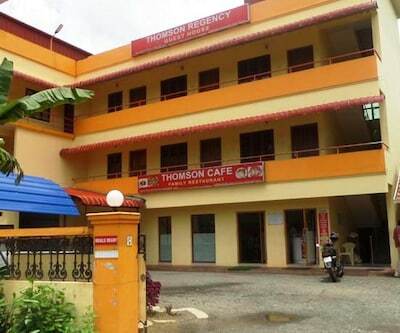 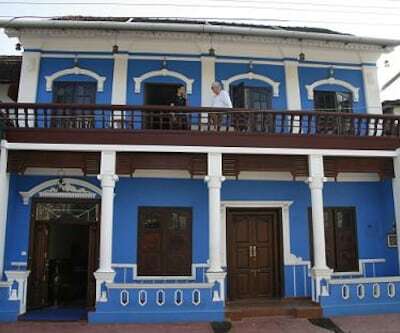 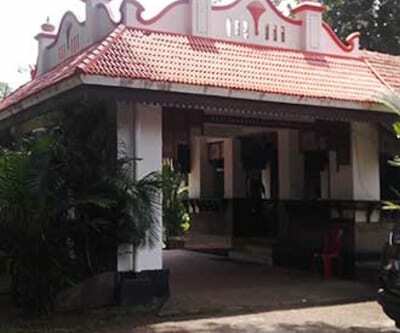 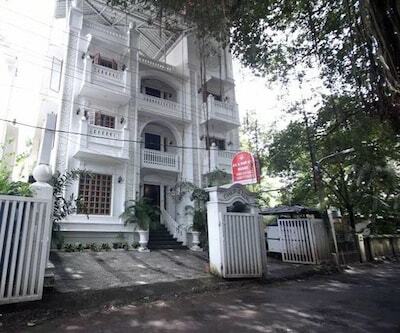 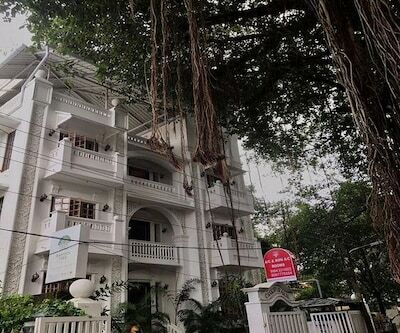 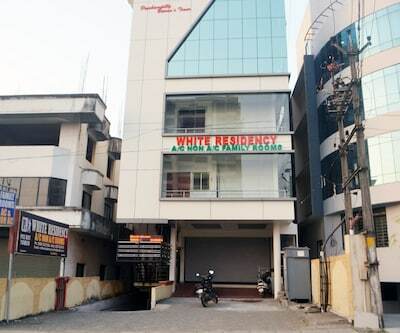 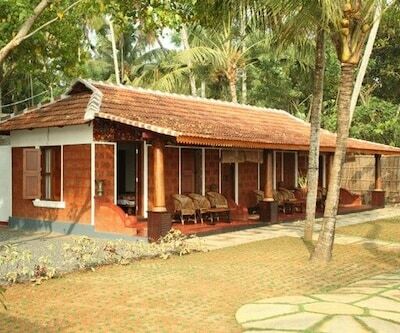 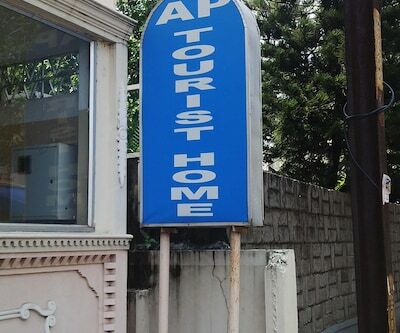 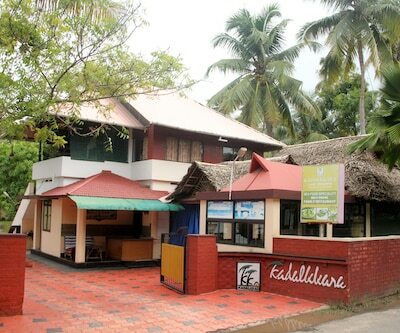 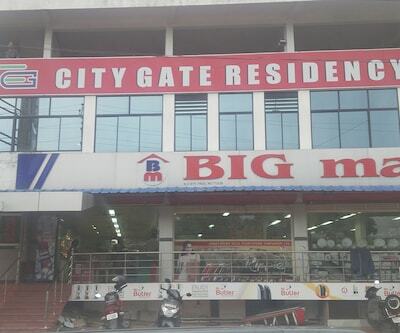 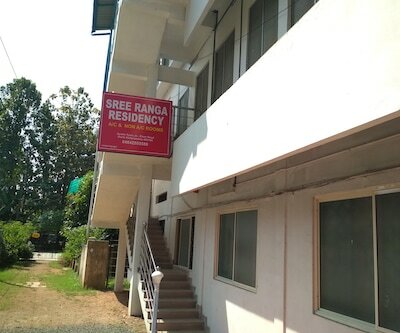 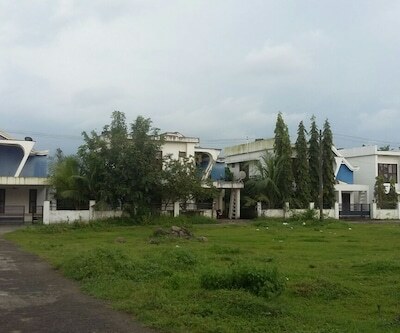 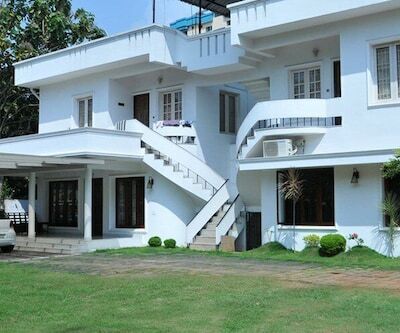 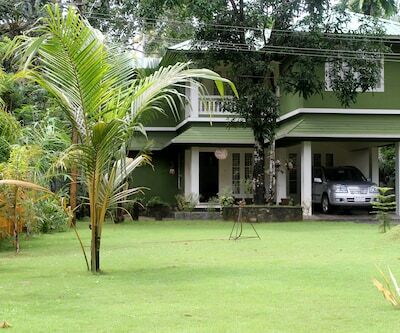 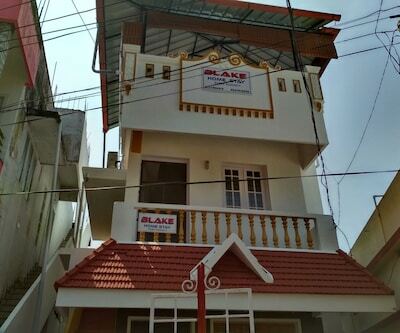 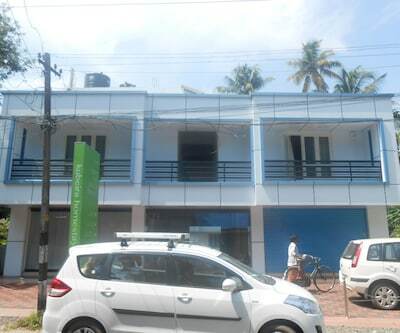 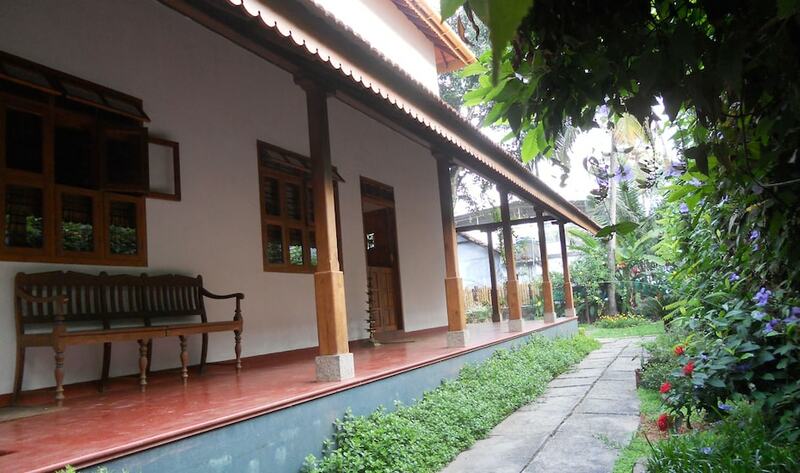 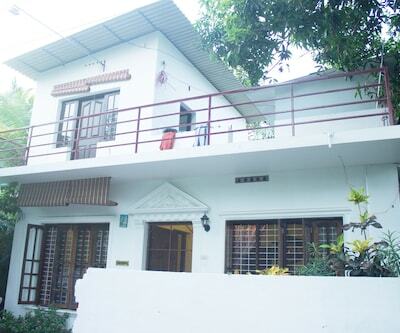 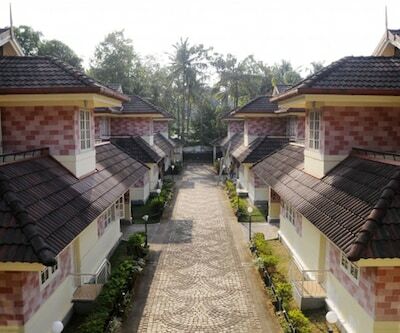 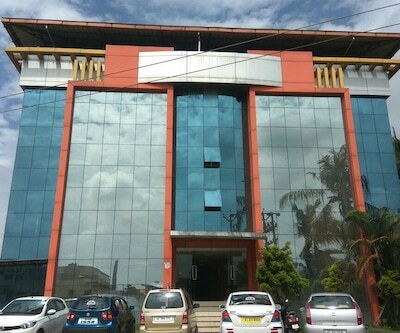 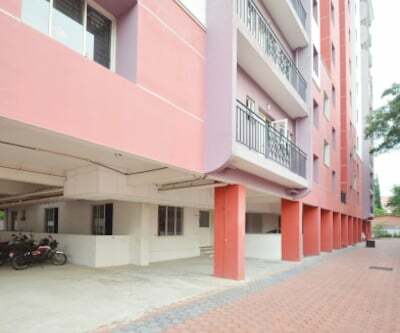 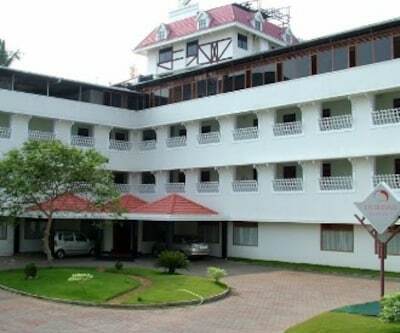 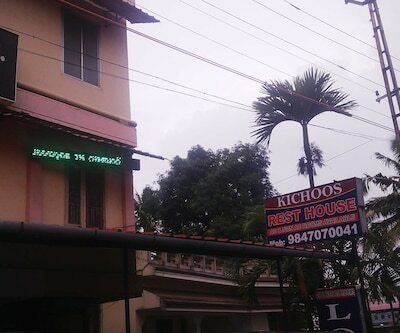 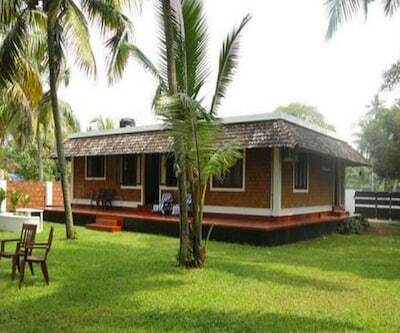 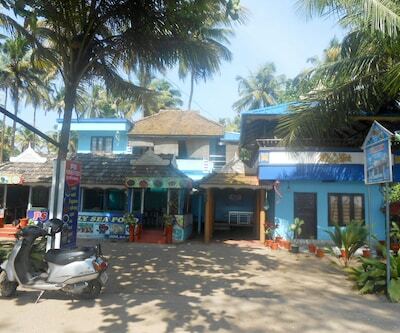 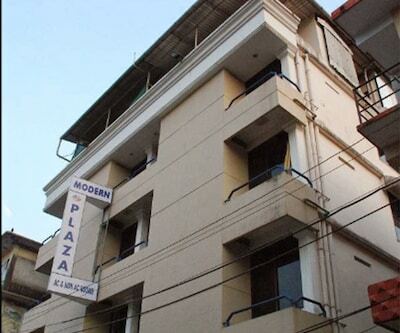 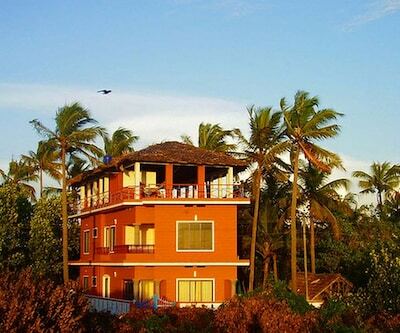 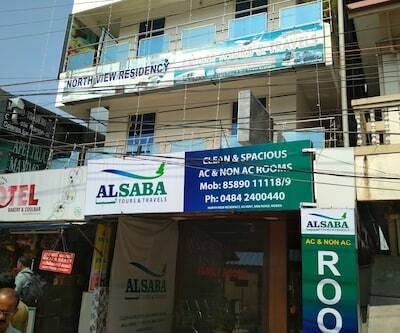 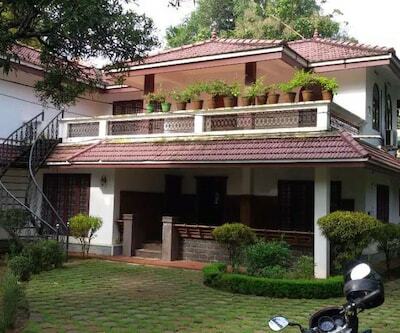 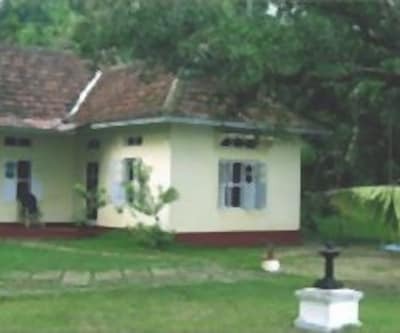 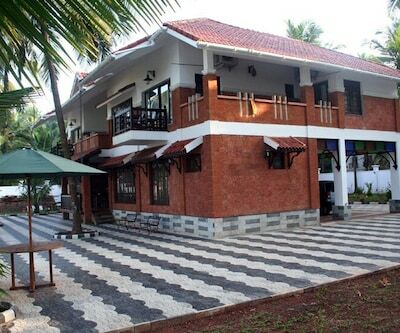 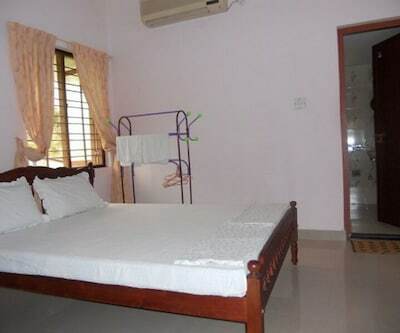 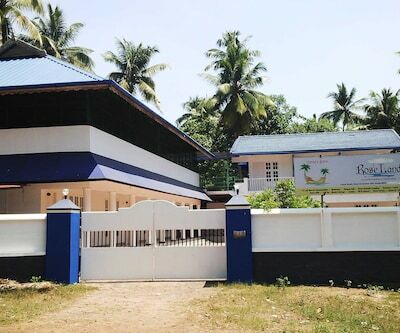 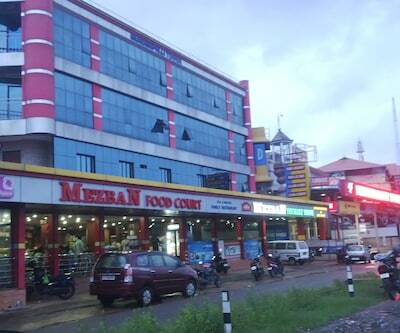 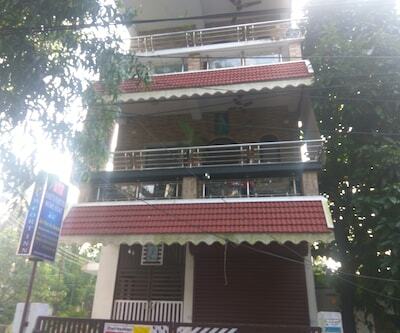 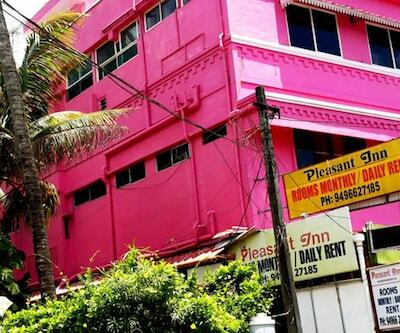 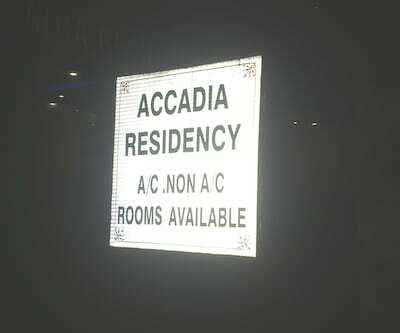 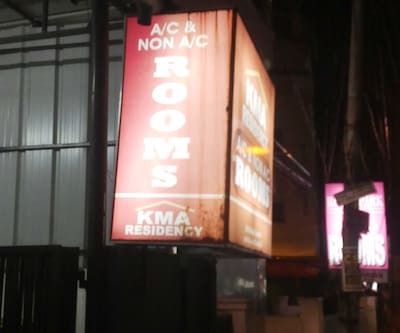 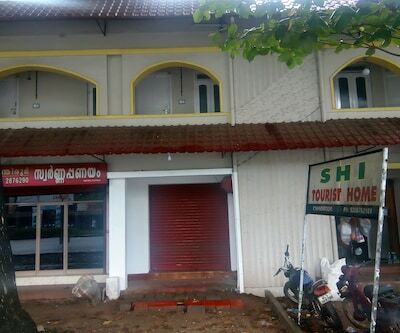 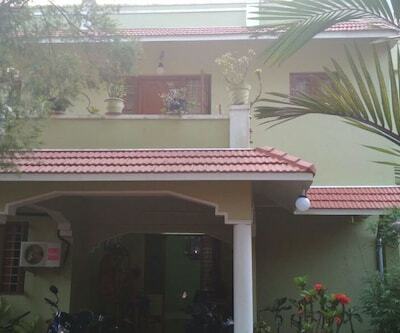 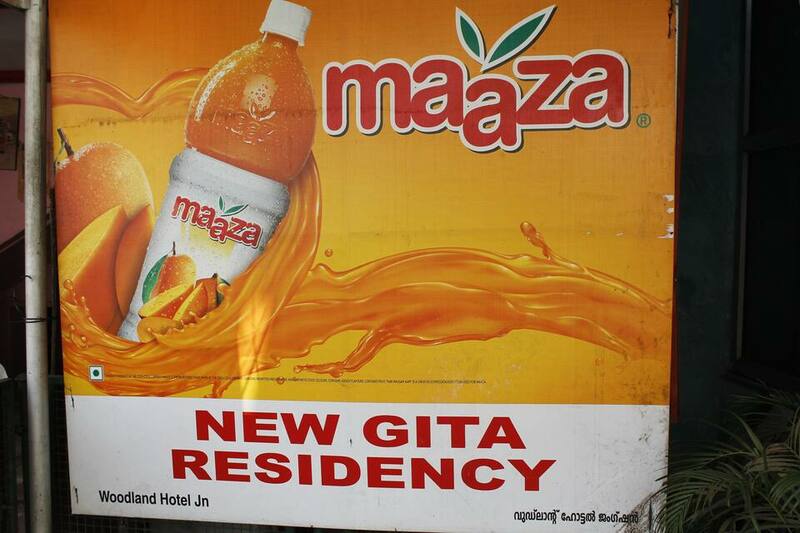 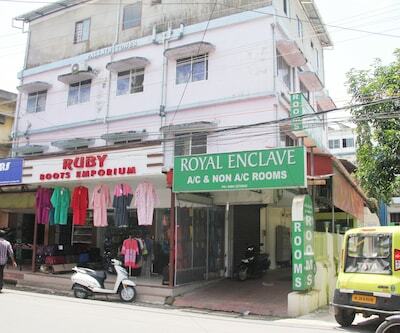 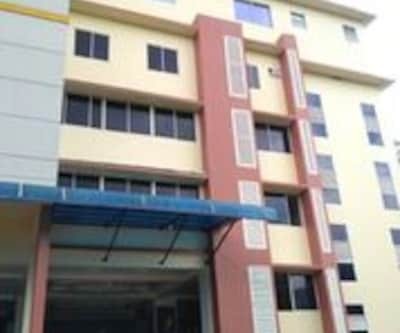 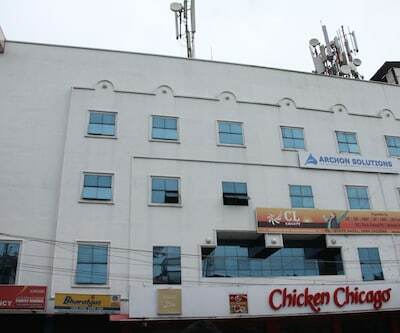 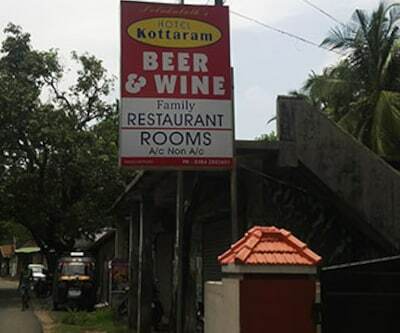 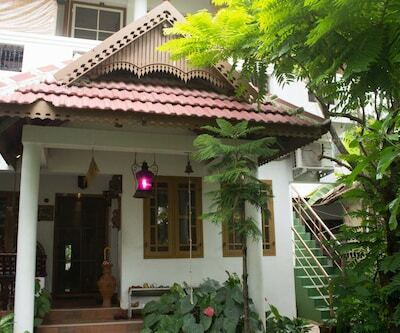 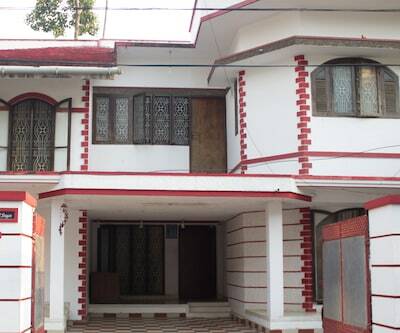 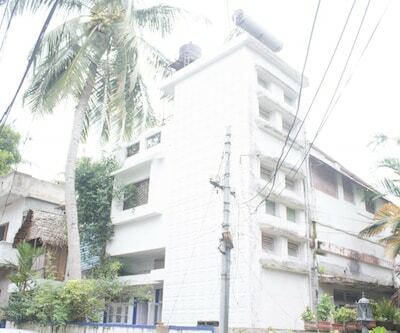 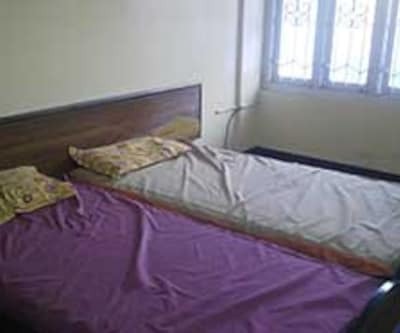 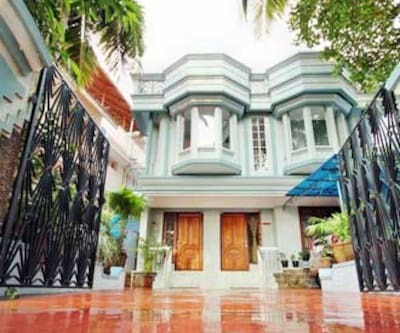 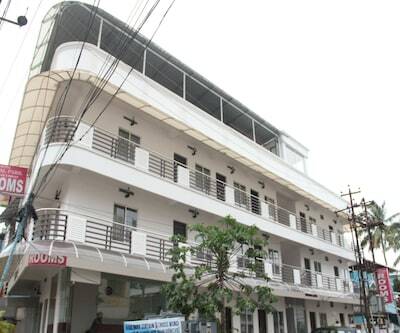 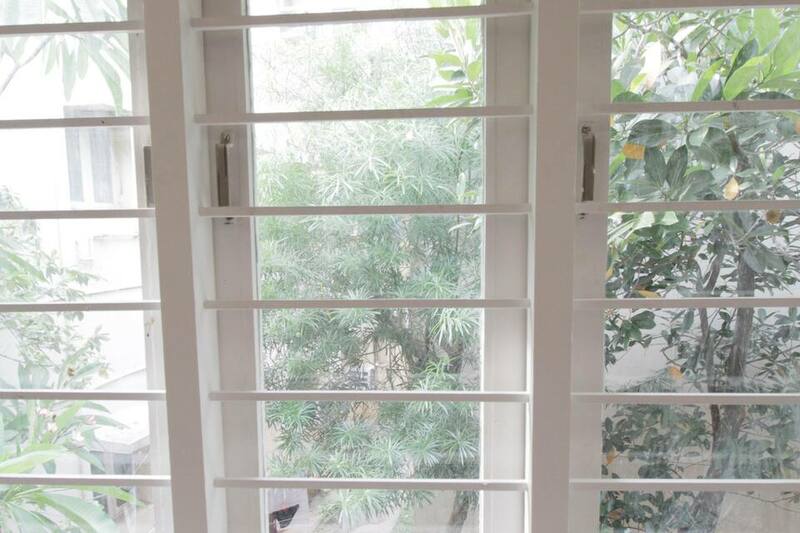 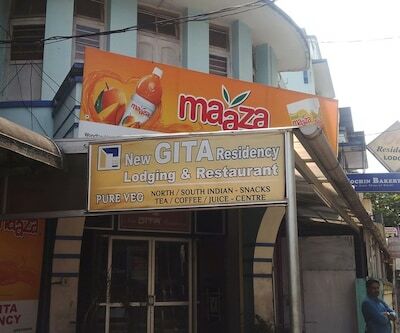 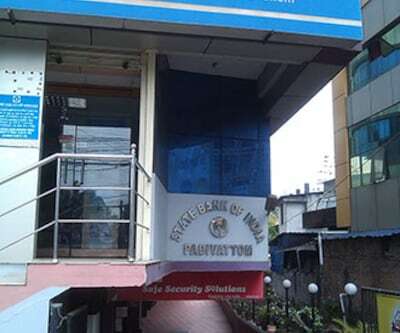 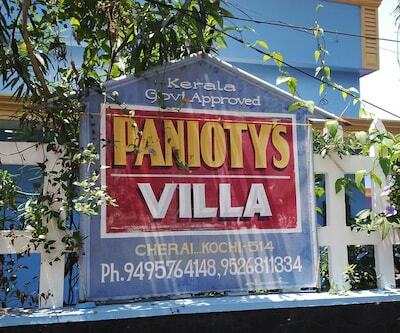 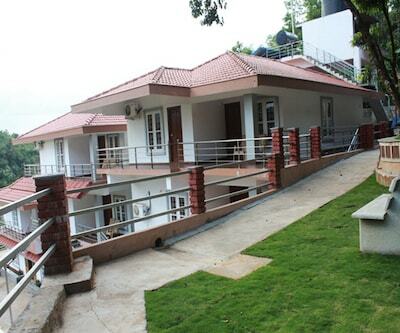 New Gita Residency is situated in Cochin. 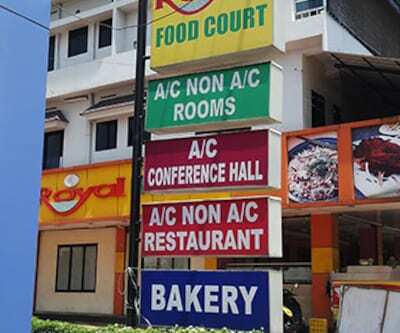 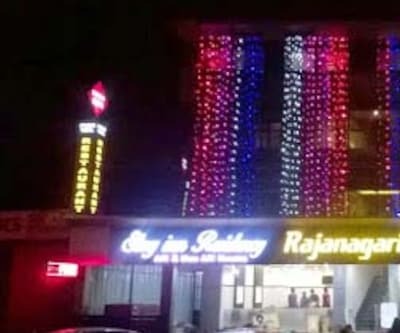 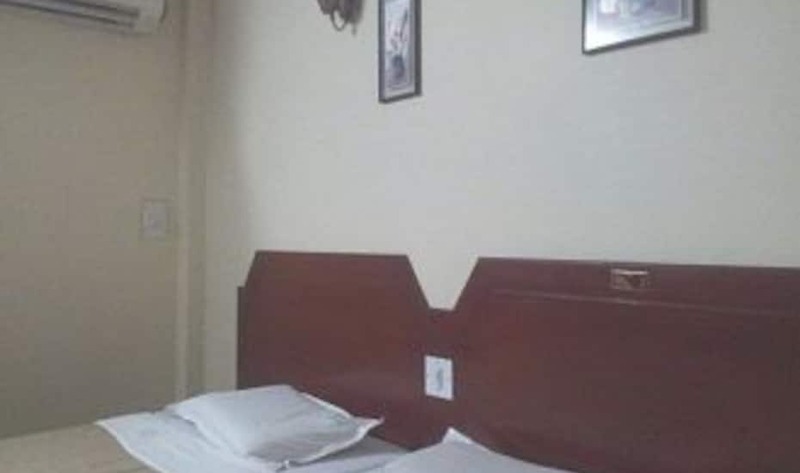 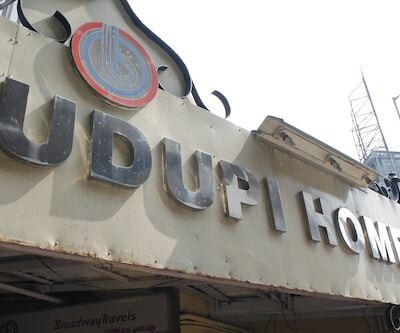 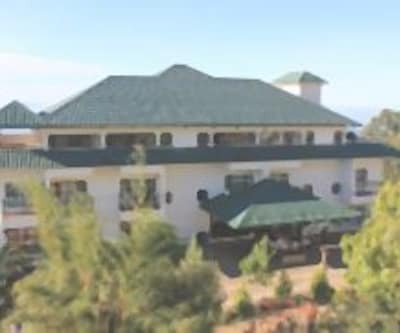 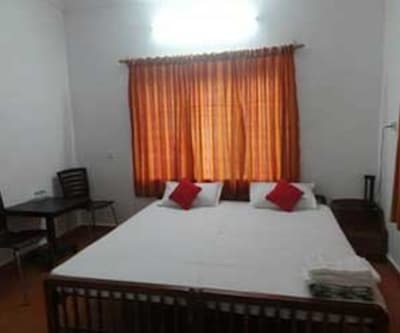 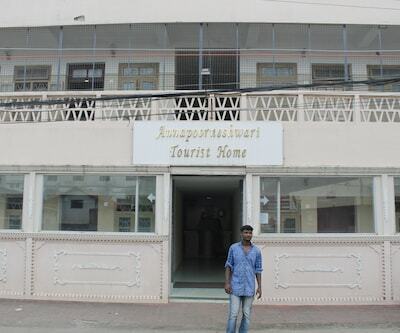 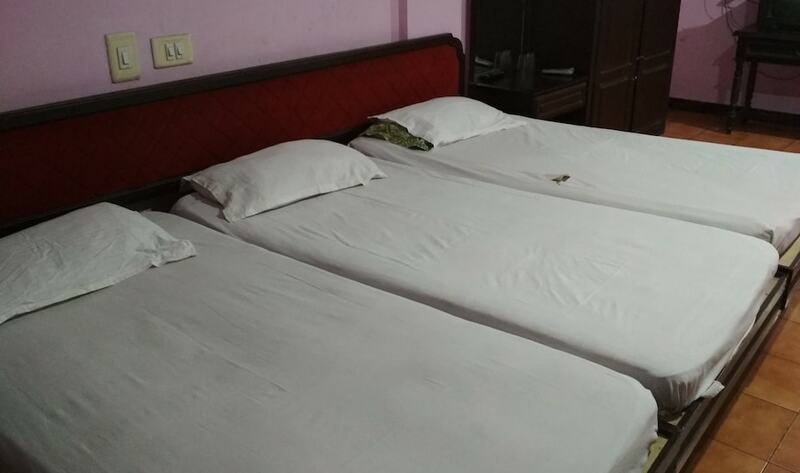 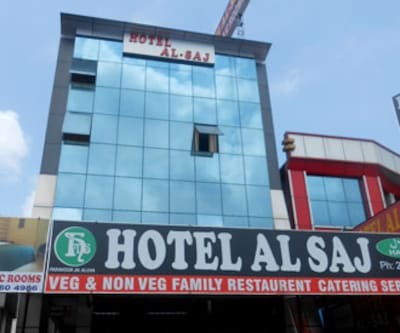 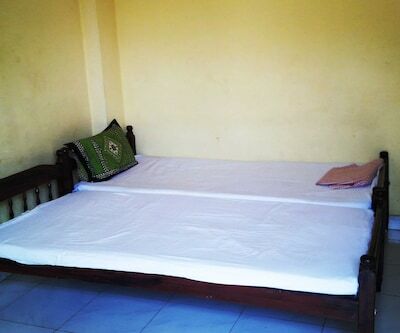 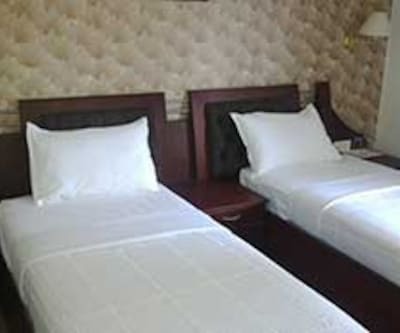 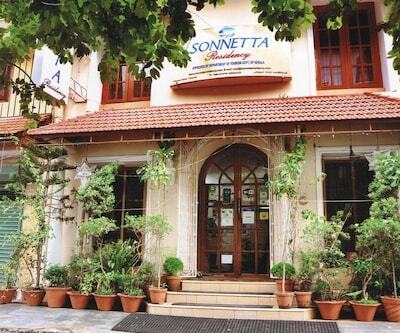 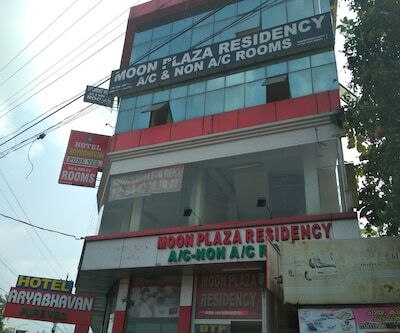 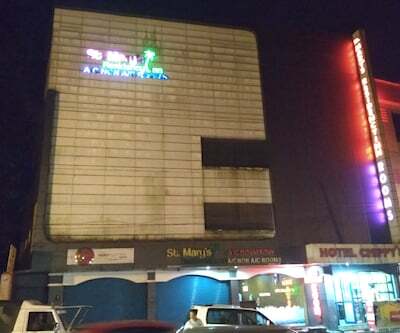 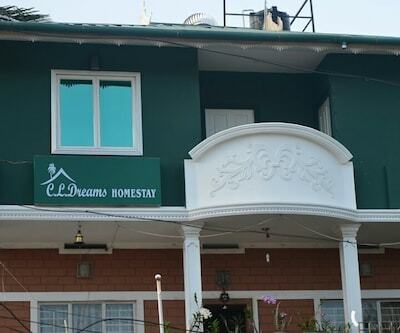 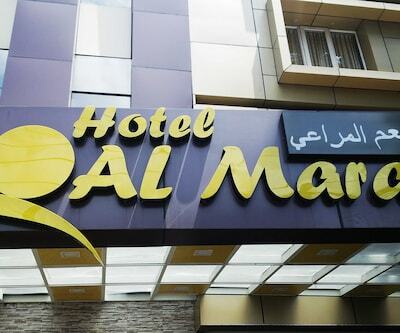 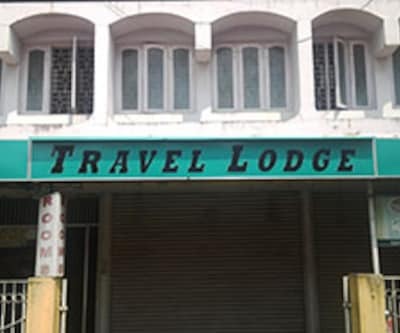 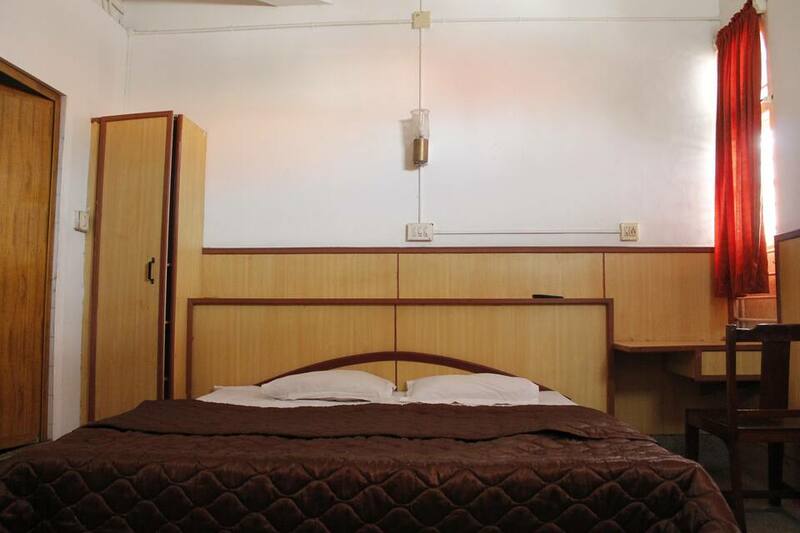 The staff offers its guests with decent service while the well-appointed rooms along with basic facilities ensure guests satisfaction throughout the stay. 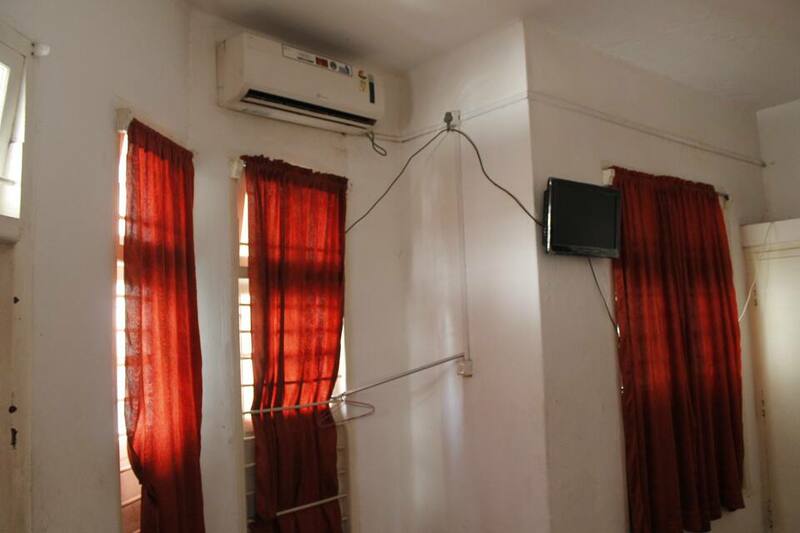 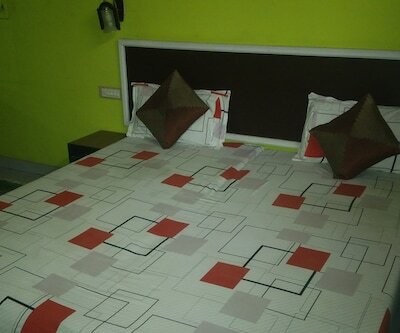 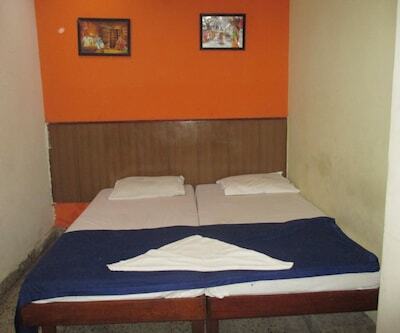 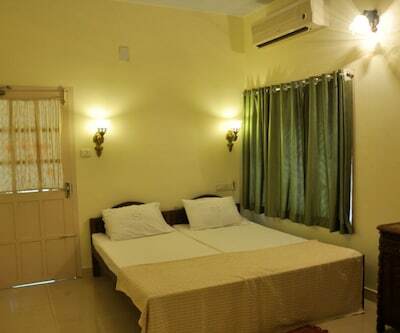 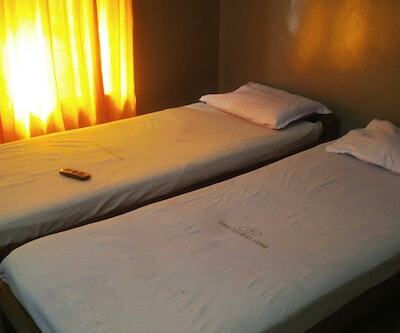 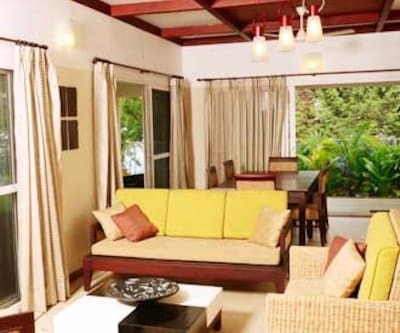 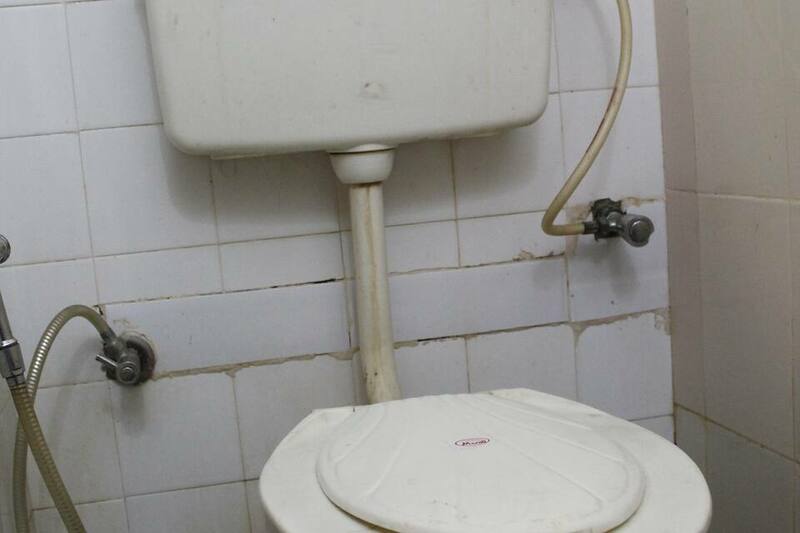 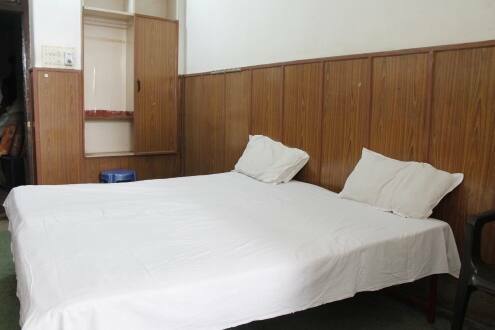 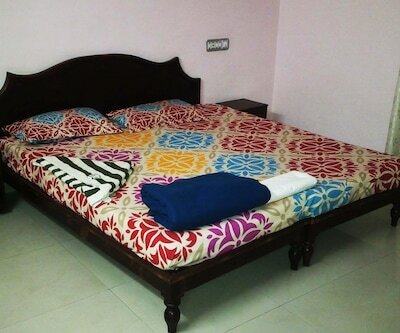 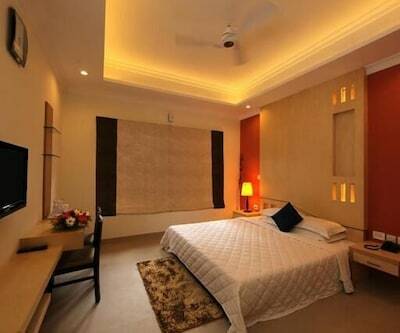 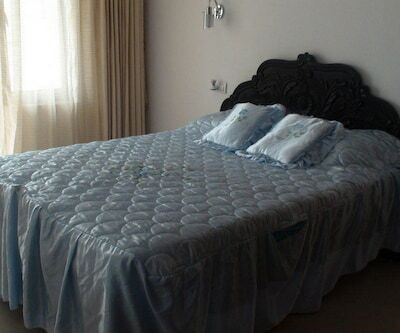 The essential amenities are provided to the guests to enhance their comfort quotient. 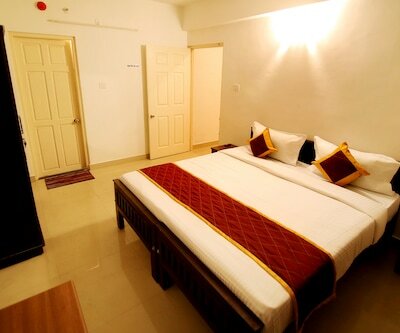 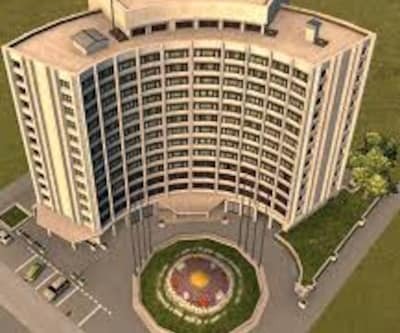 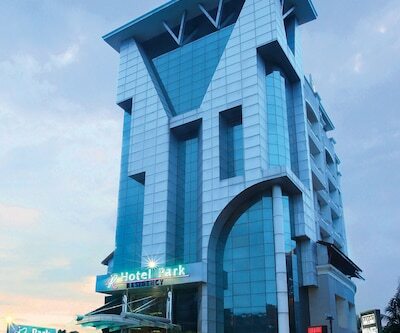 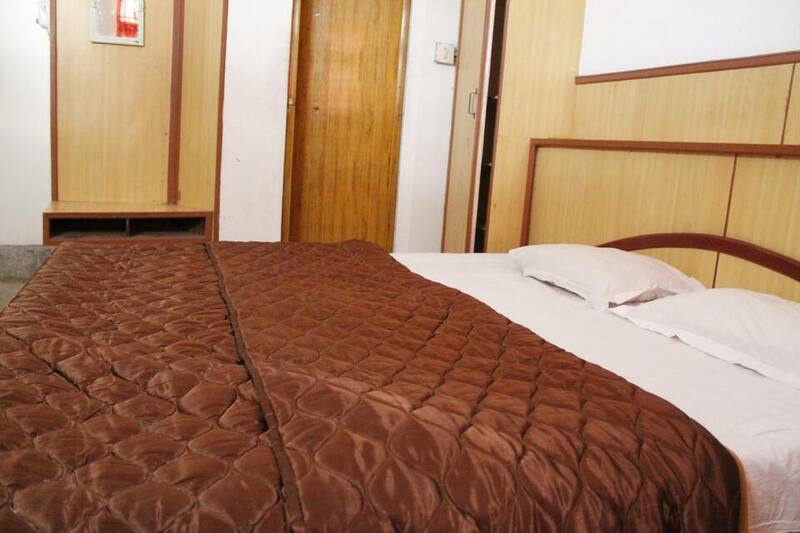 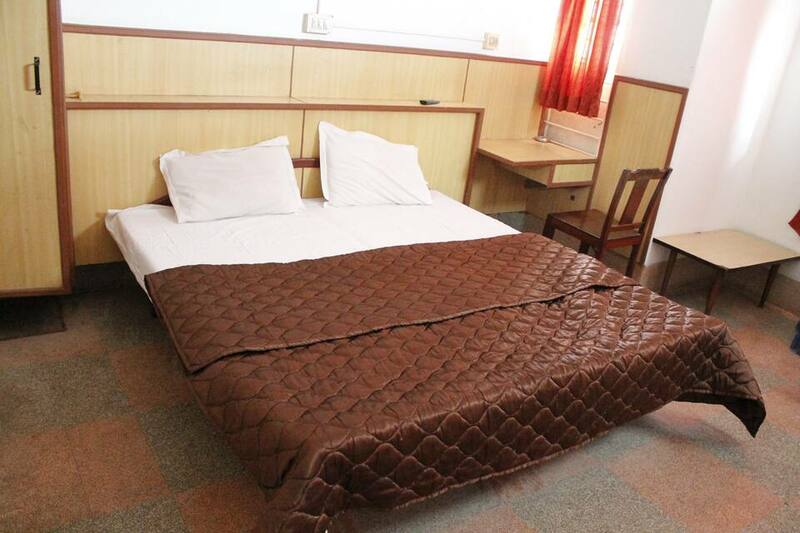 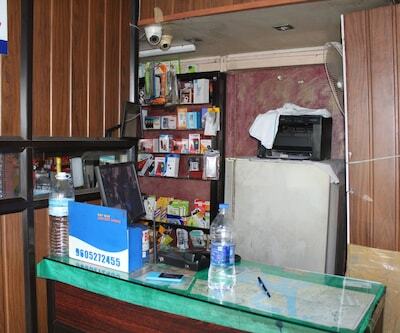 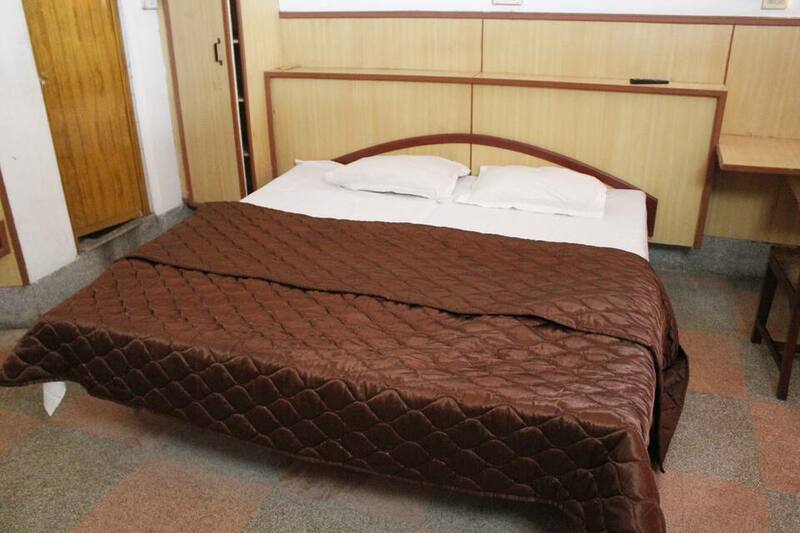 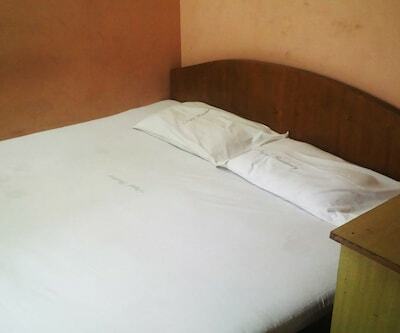 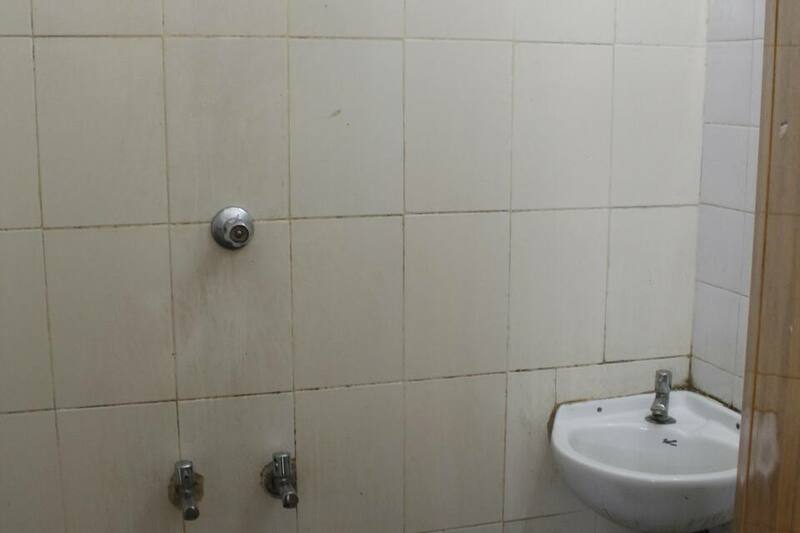 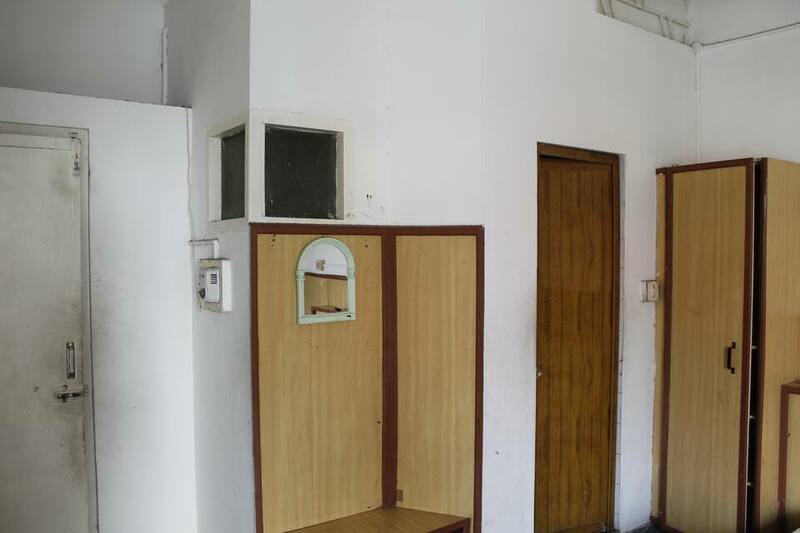 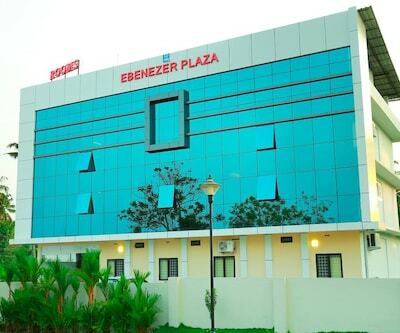 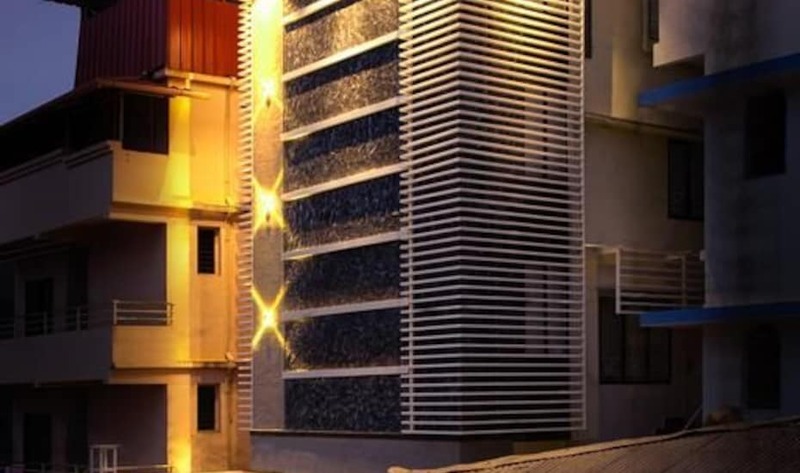 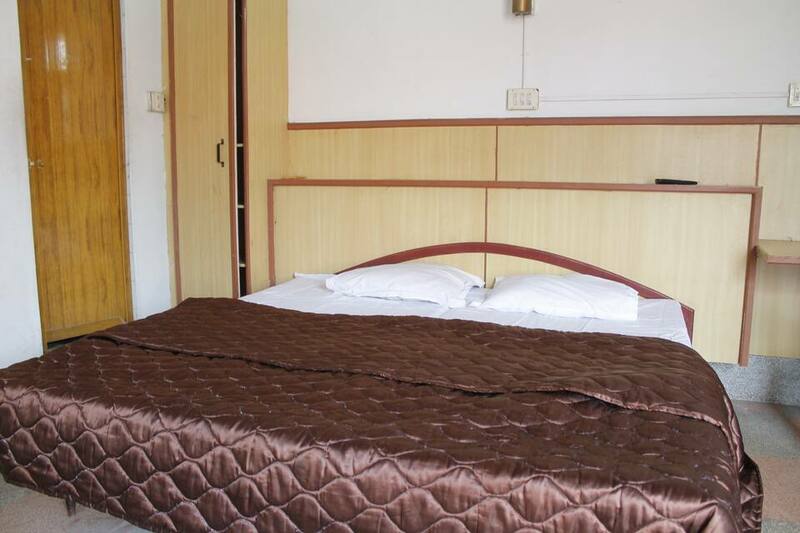 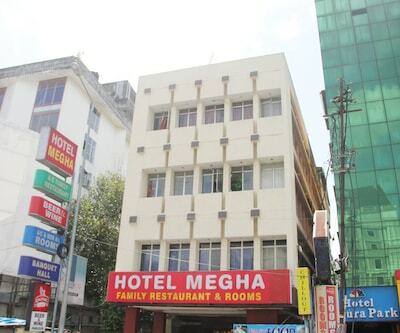 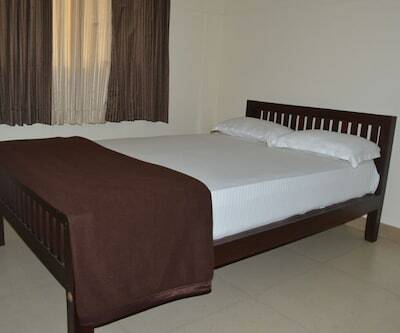 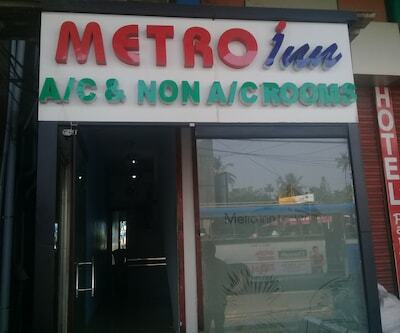 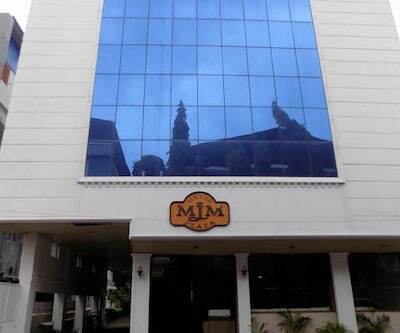 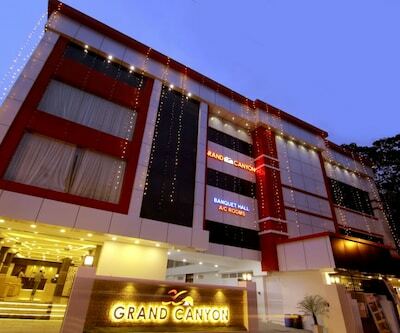 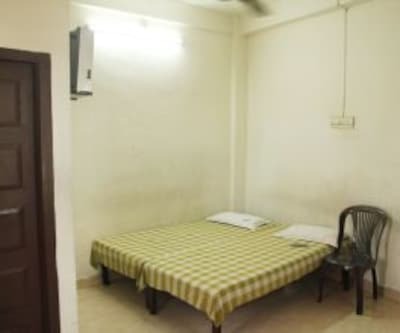 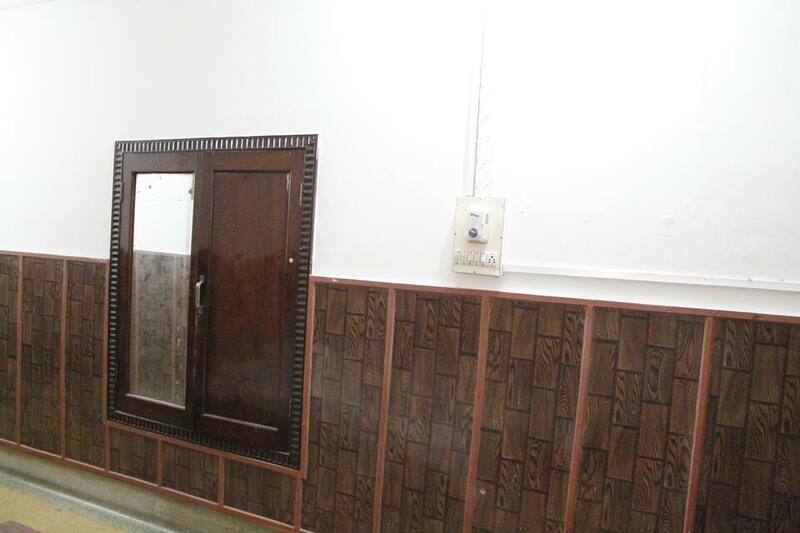 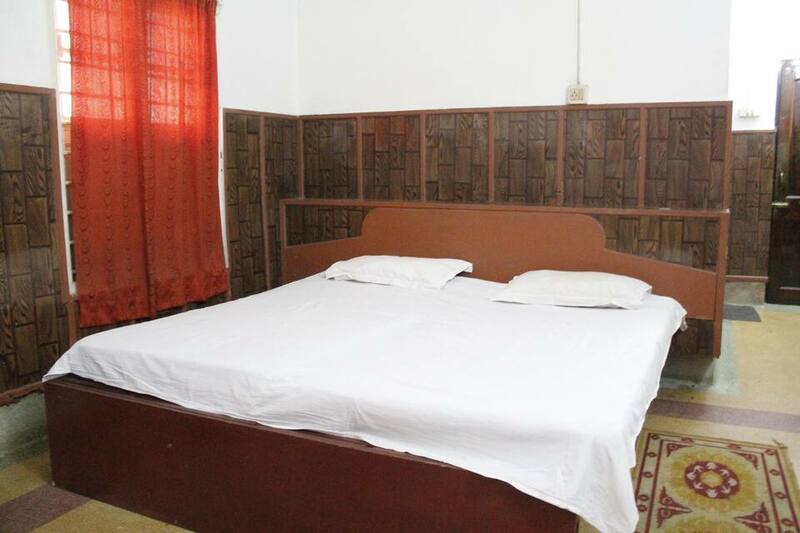 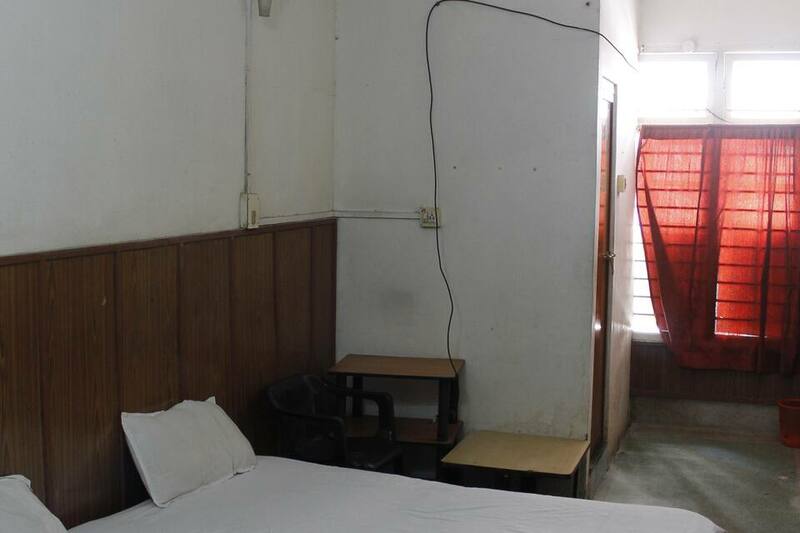 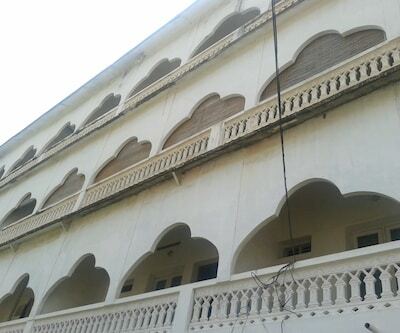 The basic amenities include round the clock front desk for assistance and parking facility. 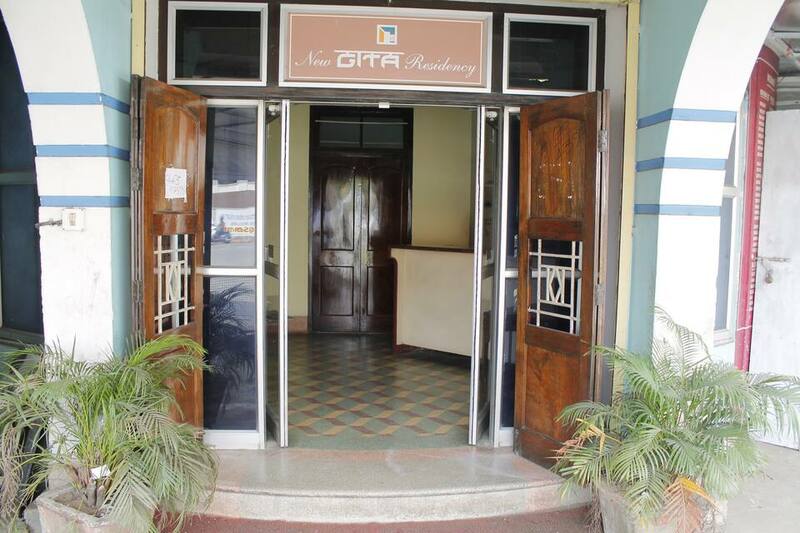 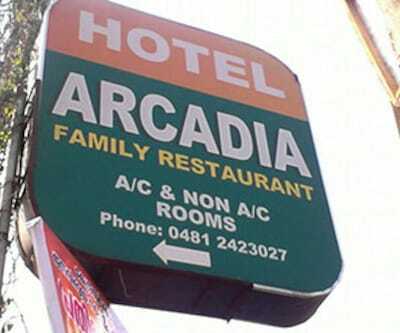 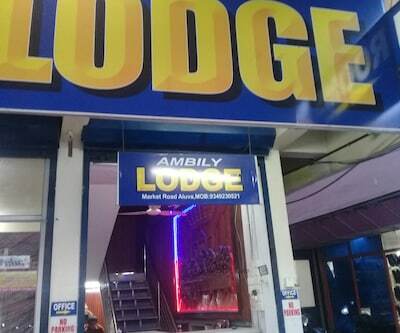 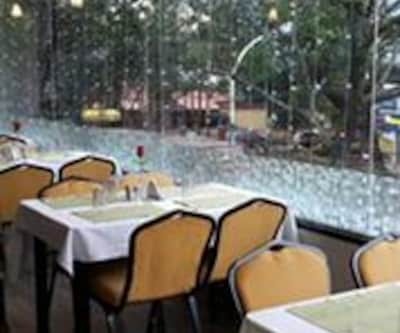 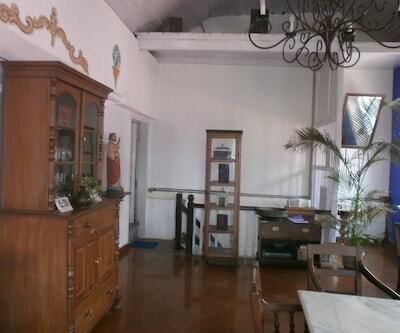 The peaceful ambience and necessary amenities offer a relaxed stay to the patrons. 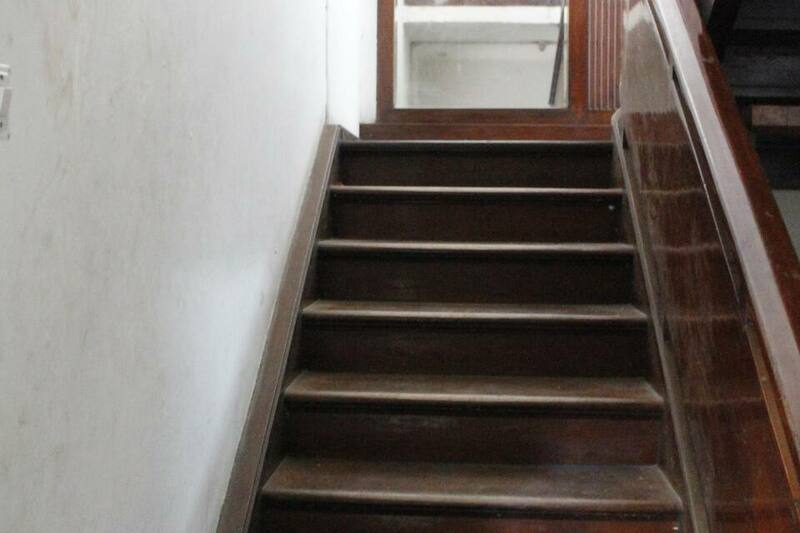 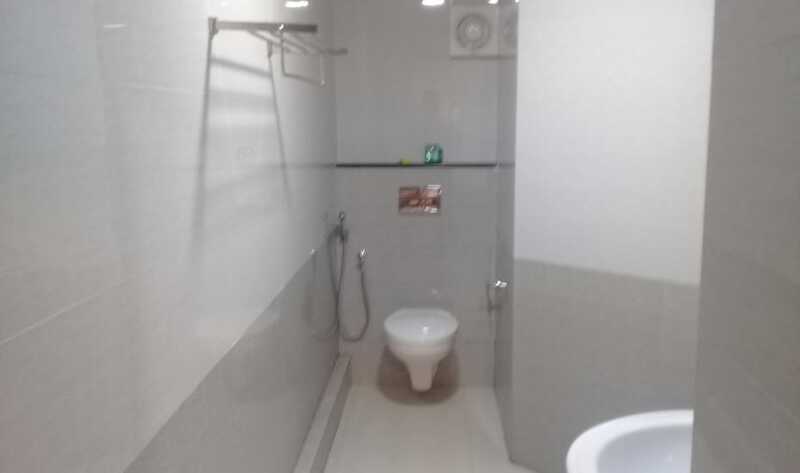 Amenities includes attached bathroom and H/C running water. 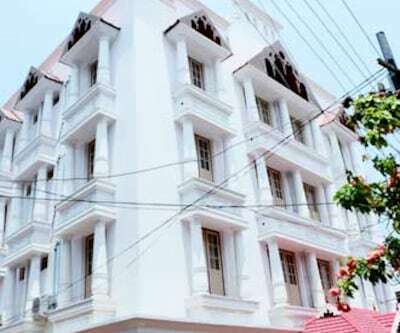 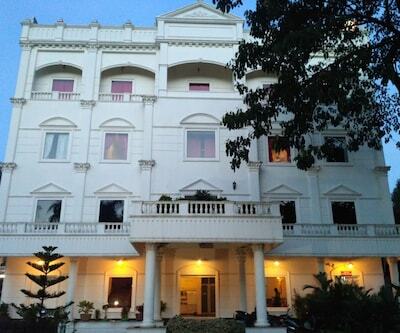 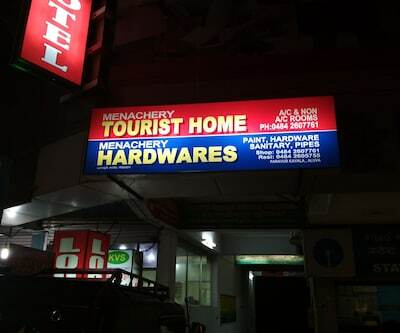 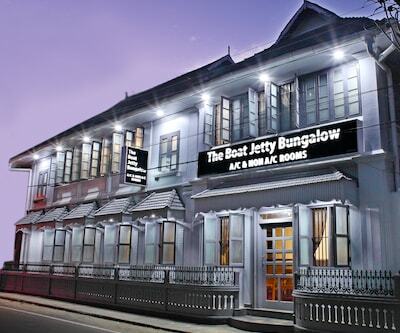 Fort Cochin, Bolgatty Palace, Chinese Fishing Net, Jewish Synagogue and Willingdon Island are prominent attractions that can be explored from the hotel.